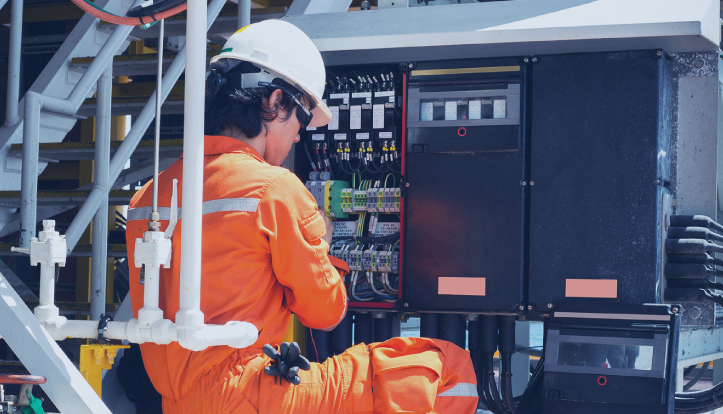 Pronghorn Controls is a full service instrumentation and electrical products company with a proven track record of industrial experience since 1981. Pronghorn Controls serves a full complement of instrumentation and electrical professionals, delivering a consistently superior performance, everyday. Pronghorn now makes decisions using field-level safety data they receive in real-time. Pronghorn Controls has seen significant improvements in their company’s safety performance. They now have the ability to measure the number of identified leading and lagging indicators, while reducing the need for administrative data entry tasks.